Text chat allows users to exchange text messages in real time. There are no restrictions on the number of participants. You can start a business meeting and discuss it. With a lot of discussion, you can perform private chats. If necessary, you can invite other users to participate in your discussion. Text chat provides a command syntax for advanced users. Channels are free to enter or use password protection. Secure private chat between two users is also possible. 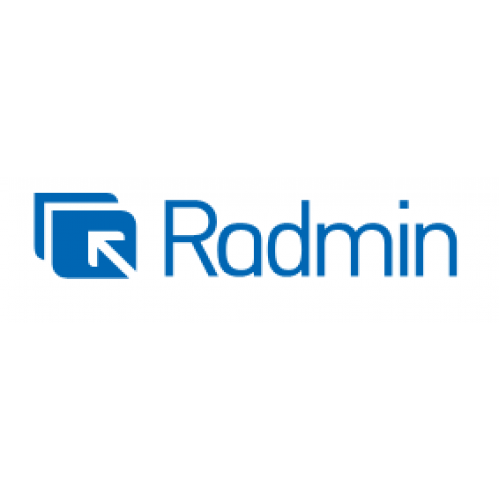 Radmin Communication Server uses NTLMv2 to support Windows NT/2000/XP/2003 user level security. Server uses AES and 256 bit key sizes. The IP filter table allows you to restrict access to specific IP addresses and networks. This allows Radmin Communication Server to become a secure enterprise instant messaging system. As long as you have a microphone, speakers, or headphones, you can use your computer to talk to individuals or conferences via Radmin Communication Server voice chat. Like text chat mode, voice chat provides a common channel and channels for multiple users to create. Once connected, the user can begin the conversation immediately, and all users who join the common channel can hear it. When creating a new channel, you can set your password (user password and operator password) for your channel, as well as channel type (public or conference). Conference channels are suitable for virtual meetings, discussions, briefings, and other corporate missions and mobile users. Similarly, with text chat mode, you can chat with another user. 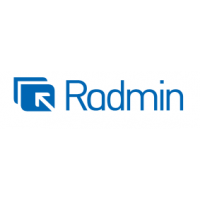 Radmin is a fast and secure remote control software and remote access software, through it, you just..